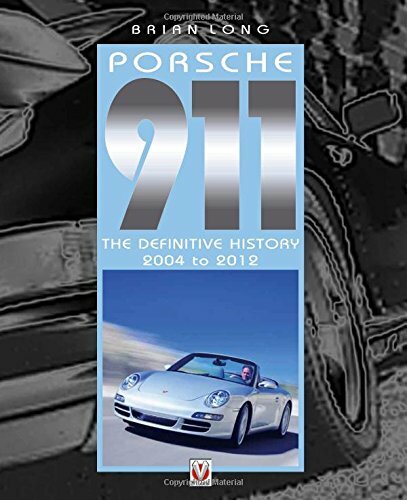 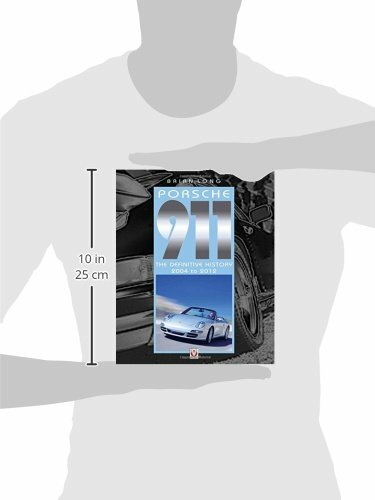 Taking an in-depth look at Porsche s 997-series, this book builds on Brian Long s previous five volumes of Porsche 911: The Definitive History, to build a set that records the entire history of the legendary 911 one of the worlds most recognisable cars. 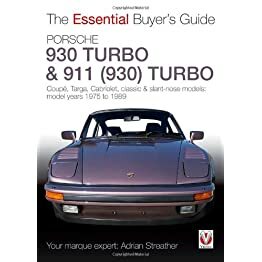 As with the earlier titles, Brian Long examines in detail the road cars that sold in all the world s major markets from 2004 to 2012, as well showcasing the numerous competition cars that have represented the Stuttgart marque in racing and rallying during this period. 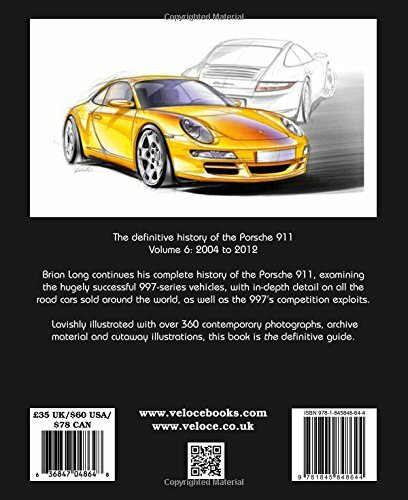 Using contemporary photography and archive material that includes designer s sketches and cutaway diagrams to richly illustrate each page, the background, concept, and birth of the 997 is revealed. 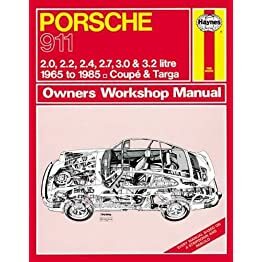 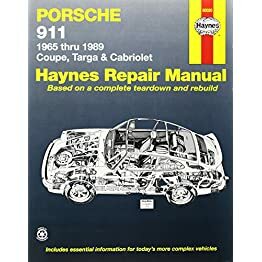 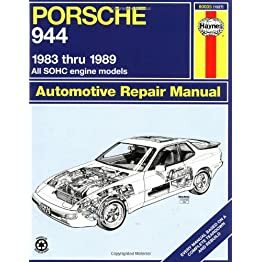 With detailed appendices giving year-by-year range details, engine specifications and chassis numbers, and worldwide production figures, this really is the definitive history of the 911.